Harry Zecy founded PCM Leasing Corp. (PCM Leasing) in 1989, servicing the leasing needs of small to large corporations, and law firms. Our motto, “power+speed” is exemplified by our ability to handle both small and large transactions, and we pride ourselves in delivering quick decisions and lease servicing. This applies to both our domestic leasing business, and also our international secondary marketing services for Hitachi Data Systems and NetApp IT products. PCM Leasing’s core business is an offer of acquiring cost-effective IT leasing solutions. In addition,s PCM Leasing has substantially increased its sales of pre-owned, off-lease, and refurbished Hitachi storage utilized by corporate organizations worldwide. Harry’s salt-of-the-earth business methods coupled with Harry’s fair and forthright sales practices create success year over year for more than 25 years. PCM Leasing earned its reputation as a trusted source of pre-owned and refurbished Hitachi, HP, and Oracle-Sun storage. PCM Leasing is the go-to technology solution for a myriad of business sectors globally. Harry sustains success based upon fundamental business methodologies, such as buying technology at the right price and offering to sell technology at that right price. Harry’s vision is focused on developing long-term relations, therefore the driving principals at PCM Leasing are an offer of cost-effective storage solutions, ready to be shipped today. Prior to founding PCM Leasing, Harry worked in sales and as sales manager for Computer Systems, Memorex, Telex, and Eastman Kodak. Jan Wood is Controller for PCM Leasing, Corp. Jan started with PCM Leasing in 2008. 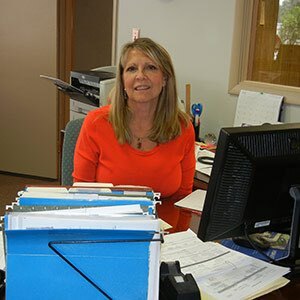 Jan also serves as the manager of Leasing, Accounting, and Logistics departments. Jan’s management expertise are skills Jan first acquired over the course of prior decades while working for a prior employer Unimark, Inc.
At Unimark, Jan managed the Kansas City office, including accounting and logistics. Unimark ultimately was acquired and relocated its operations to Columbus, Ohio in 2008. 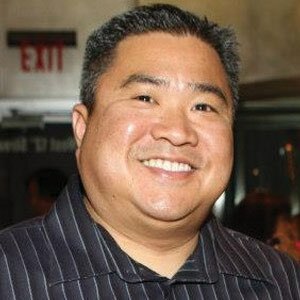 Mike Mesina is Business Development Manager for PCM Leasing, Corp. Mike‚Äôs duties include customer relations and expanding sales of NetApp, EMC, Brocade, and Mc Data equipment. Mike manages PCM’s Technology Department, which includes testing and refurbishing storage devices and accessories. Mike’s former employers include IT Resource, PaySpot, and Cerner Corporation. William Tilson graduated college in 2013. William has worked for PCM Leasing since January 2015. William’s duties include On-Site Sales Rep and Customer Service. William is an account rep for existing leasing customers and performs testing of off-lease equipment. 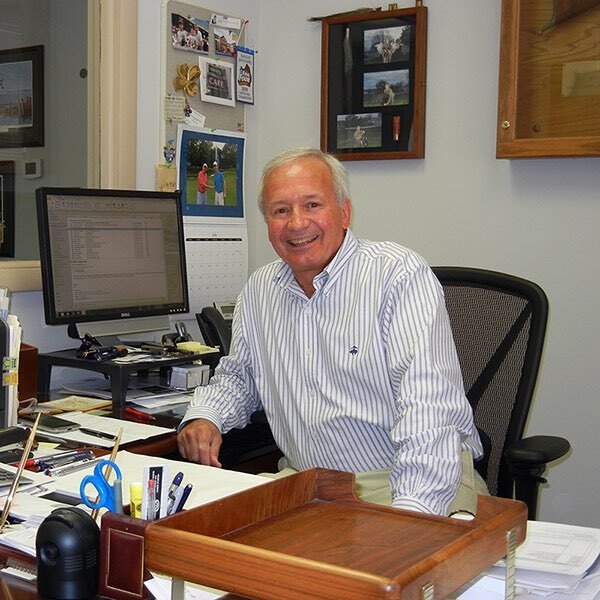 William’s former employer was as a licensed sales agent for SelectQuote Senior. 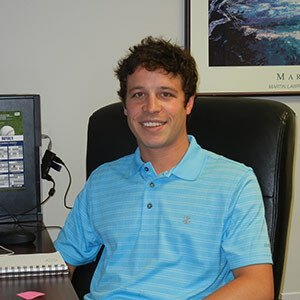 At SelectQuote, William presented and sold health care plans to senior citizens nationwide.